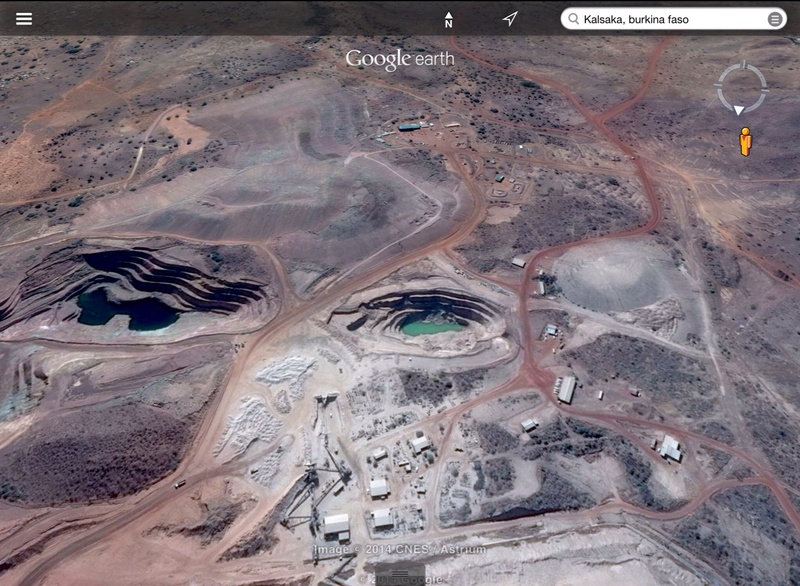 Mine in Burkina Faso: probably Kalsaka gold mine. It is huge. As long as people continue to purchase gold and invest in mining companies; as long as there is a nuclear power and weapons industry using uranium; as long as there continue to be countries manufacturing armaments and arms dealers, neither peace nor prosperity can be expected in Burkina Faso, nor in most of Africa. The purchasing of military equipment contributes to the debt. Debt, of course, encourages the siphoning off of resources, such as gold. 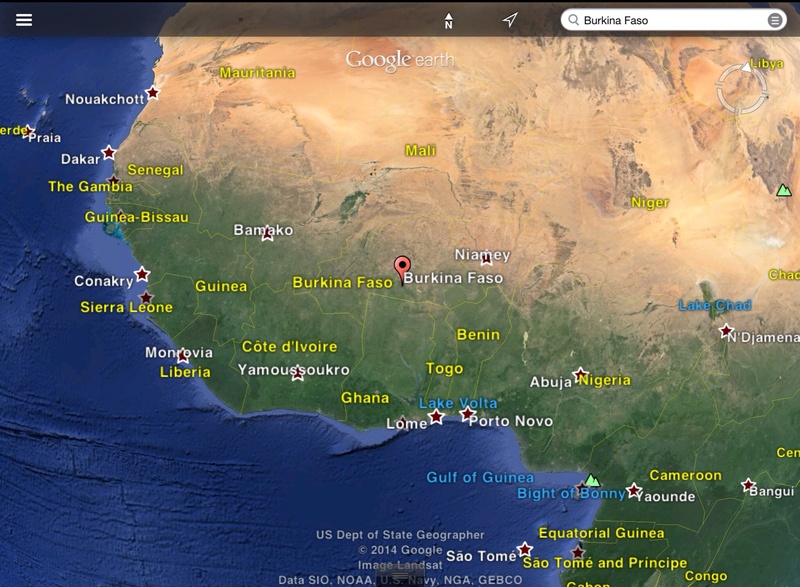 Additionally, it appears that Burkina is also being used as a base for both French and US Special Ops. 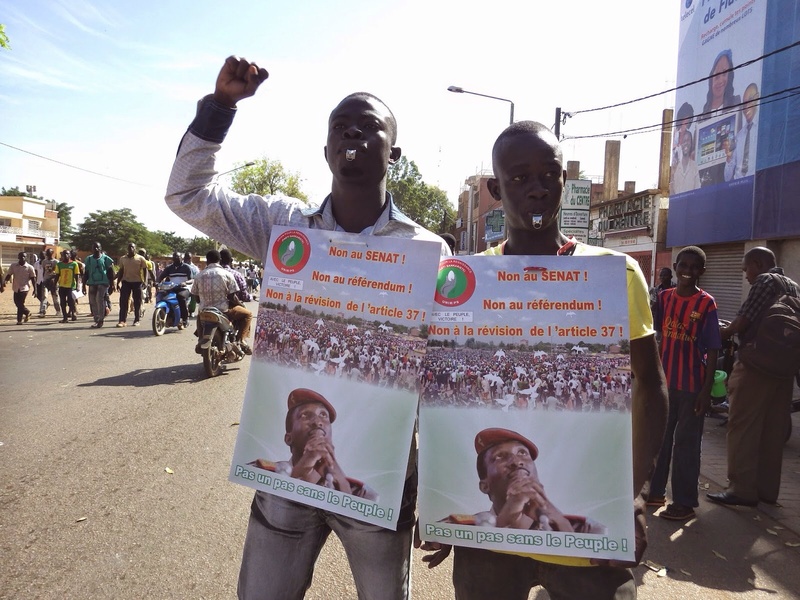 Nonetheless, the departure of Compaoré in Burkina Faso is a historic moment. Unfortunately, Plus ça change, plus c’est la meme chose. Strange thing is that around half of the people are in poverty and around half of its exports is gold. But, the World Bank, when speaking of Burkina’s “Debt Performance”, talks of cotton, and not a word is found about gold: “May 2008, GOVERNMENT DEBT MANAGEMENT PERFORMANCE REPORT – BURKINA FASO“. https://openknowledge.worldbank.org/bitstream/handle/10986/16229/603570WP0BF0EN10BOX358315B01PUBLIC1.pdf?sequence=1 (We did not read the document in its entirety but rather searched for key worlds such as gold, zinc, mine, mining). Last June Reuters informed us that from 2007 to 2010, “For mineral-rich Burkina Faso, a west African gold producer, 100 percent of its exports to Switzerland over this period, accounting for 15 percent of all exports, also ‘vanished“. “AFRICA INVESTMENT-The Swiss commodities connection in African poverty,” Fri, 27 Jun 20, 2014, (Reuters) http://feeds.reuters.com/~r/reuters/basicmaterialsNews/~3/WtLwplrvvTI/africa-investment-idUSL6N0P83NG20140627 They appear to mean the gold exports and not cotton. Switzerland, by the way, will soon vote as to whether to have more gold backing to its currency. 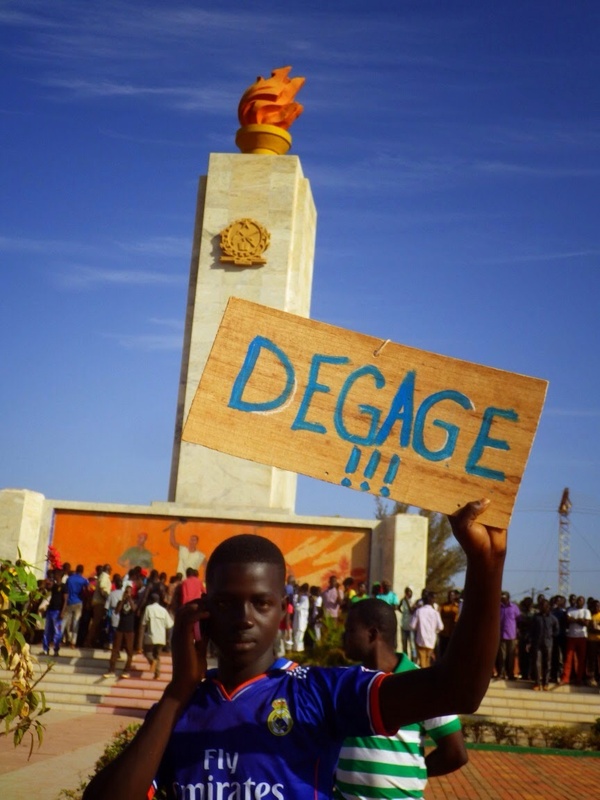 While some of us are as happy to see Compaoré – murderer of his best friend, Thomas Sankara – step down, as we were to see Haiti’s Duvalier die, it is unlikely that either event will do anything to improve the situation of these tiny countries. 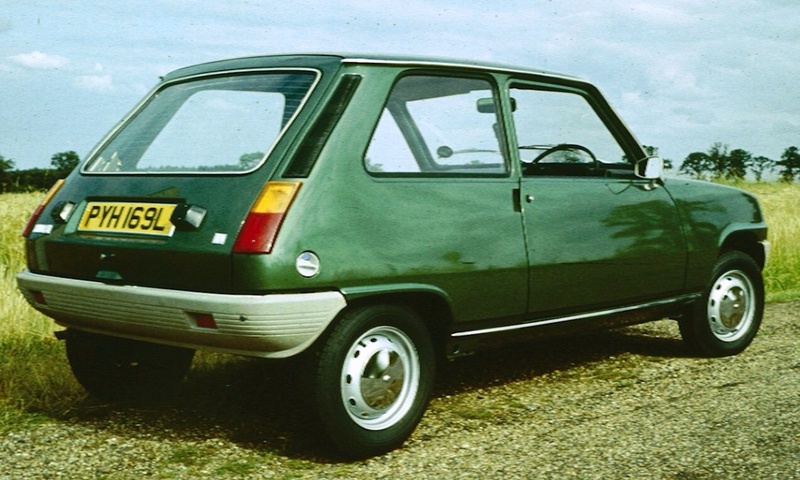 and Sankara replaced them with tiny Renault 5 cars (bicycles didn’t go over well). Thomas Sankara, speaking here at the African Unity Conference of 1987, shortly before his assassination, about Burkina’s debt: http://youtu.be/DfzoToJEnu8 http://youtu.be/9VZEkURD9oI He explains why he thinks that Burkina should not and cannot pay the debt – nor should most of Africa. He asks them to be in solidarity against paying the debt, lest they be individually assassinated. 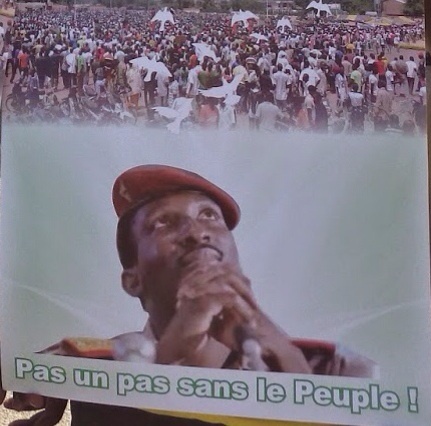 He prophetically states that if Burkina alone refuses to pay then he will not be there next year. He points out that the bankers won’t die if they don’t get their money, but people in Africa will. It sounds like the debt has its roots in the colonial period. He points to the important and unrecognized role that African troops played in stopping Hitler. He urges the African leaders to stop buying weapons, because they are only used against other Africans (and increase debt). He points out that those who exploit Africa, also exploit their own countries. You have only to look at the 2008 crisis or tour around looking for surface mines on google earth, if you don’t live near one, to see that this is true. While he appears to be speaking of the third world debt crisis, the stock market crisis of 1987 started on the 14th of October 1987 and bottomed out Monday the 19th of October. He was assassinated on the 15th of October. http://en.wikipedia.org/wiki/Black_Monday_(1987) From a comment made in one of the videos, African presidents were already fans of airplanes. 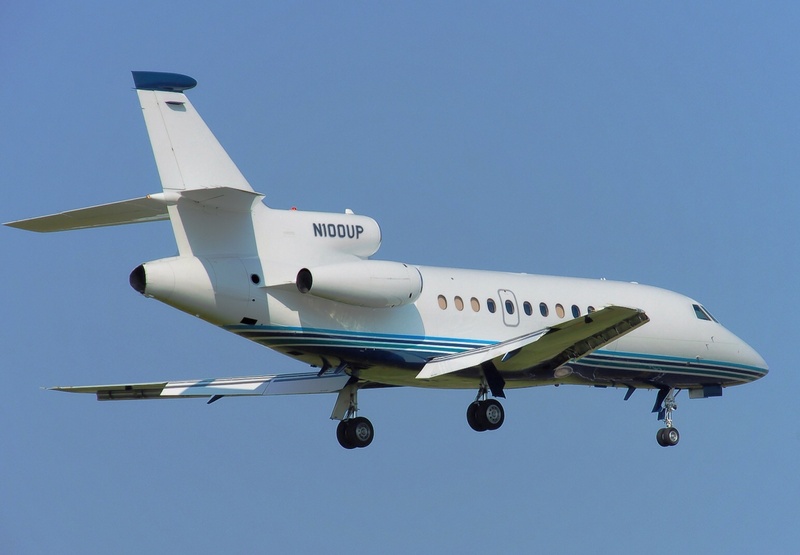 Some have argued that airplanes are a necessity due to lack of infrastructure, but that seems fairly debatable. 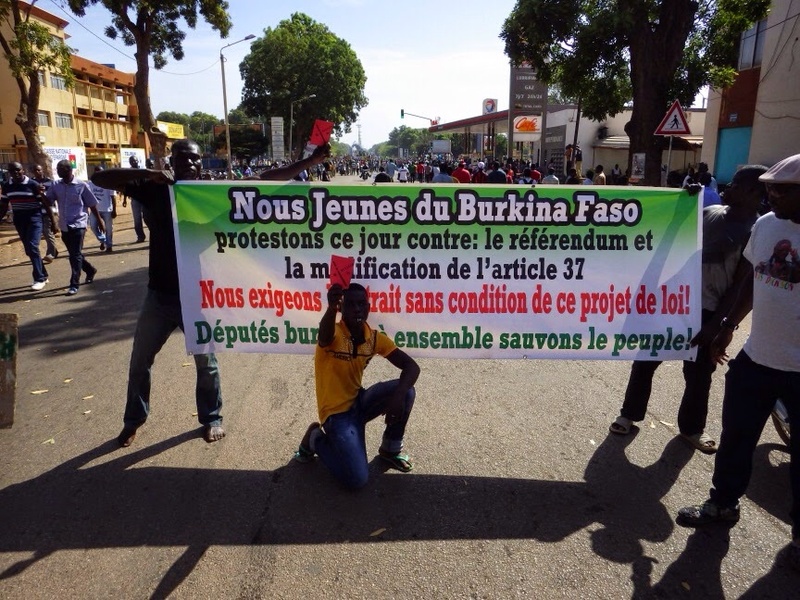 We the Youth of Burkina Faso protest today against: the referendum and the modification of Article 37. We demand the unconditional retraction of this law proposal; Deputies (Parliament Reps) together let’s save the people! 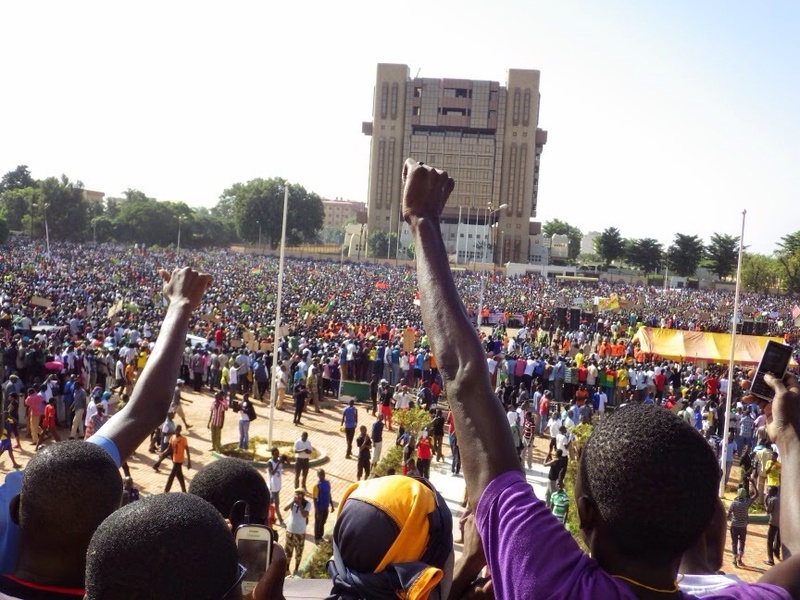 The protest by the Burkinabé people in Ouagadougou degenerated on the 28th of October 2014 into urban conflict, when the demonstrators left the National Square (la Place de la Nation) in the direction of the UN roundabout with the goal of going to the National Assembly to occupy it. After several minutes of a sit-in and peaceful occupation of the UN round-about by the protestors, the police attacked and threw tear gas and water cannons on the demonstrators. The police pick-up trucks chased the protestors, firing teargas grenades on them, sometimes at close range. There were wounded, but there were no deaths reported. The protest assembled hundreds of thousands of protestors in Ouagadougou, almost a million according to its organizers. The opposition parties to the CDP (Party in Power) called for this protest to be characterized by: civil disobedience until the fall of the regime. The President of Burkina Faso, Blaise Compaoré, hopes that the vote of Thursday 30 October at the National Assembly would permit him to change article 37 of the Constitution without holding a referendum and thus to present himself for his own succession in the presidential election of 2015. Protestor tells Compaoré to get out! 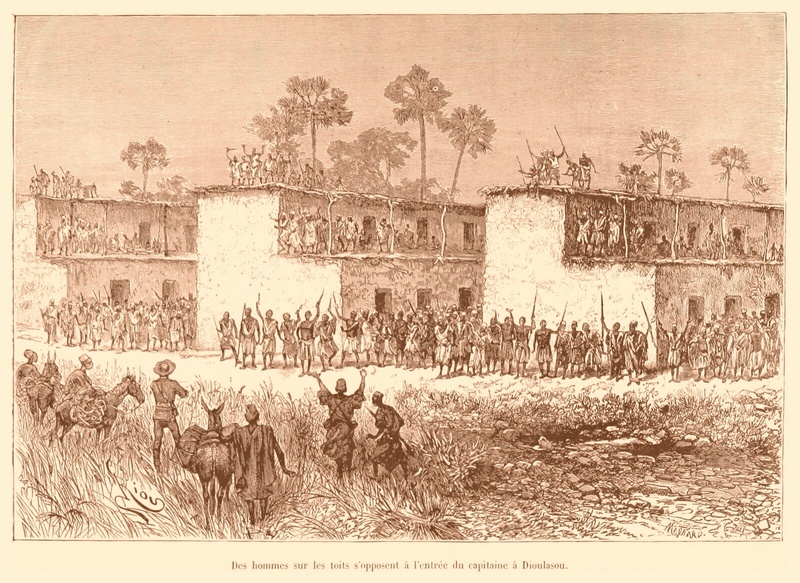 http://azls.blogspot.com/2014/10/burkina-faso-explosion-populaire.html (Copyleft) If only the exploiters would get out and give Africa a chance. Interesting that earlier inhabitants didn’t want to mine the gold. They considered it dangerous. Indeed gold is dangerous in many ways – gold itself is actually toxic, upon ingestion (at least over time), for starters; mercury or cyanide is often used for processing; and it draws the greedy-robbers. So, yes, gold IS a dangerous substance and all the more so since it is now mined open-pit, causing deforestation and surely bringing desertification in its wake, and of course, acid mine drainage.